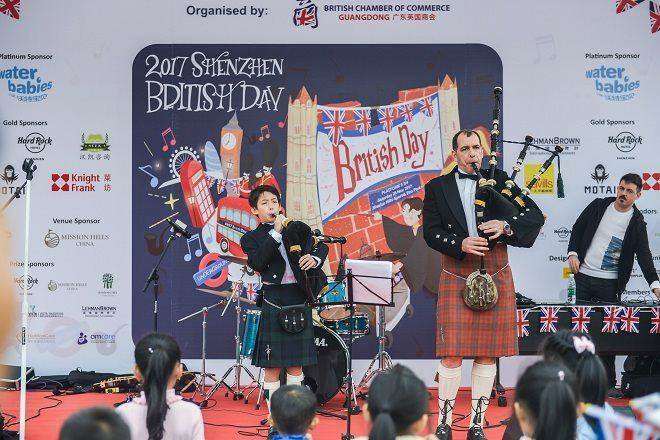 The British Chamber of Commerce in Shenzhen will host the Shenzhen British Day at Shekou International School on Sunday on 17th March. We are committed to offering amazing activities and traditional performances to our guests. 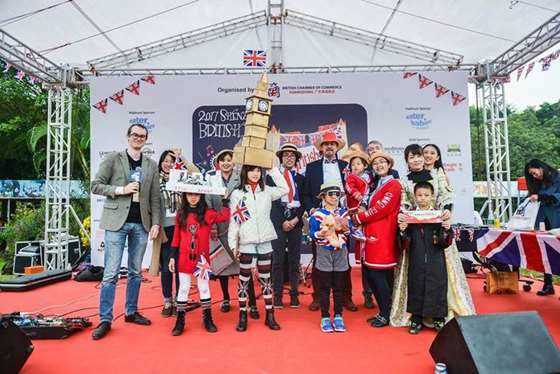 How could you miss out on exquisite traditional British food and drinks? 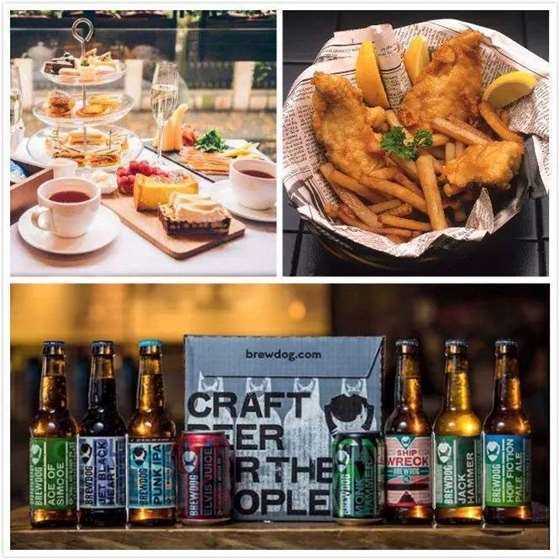 For example, Fish & Chips, homemade Cup Cakes and British craft beer. 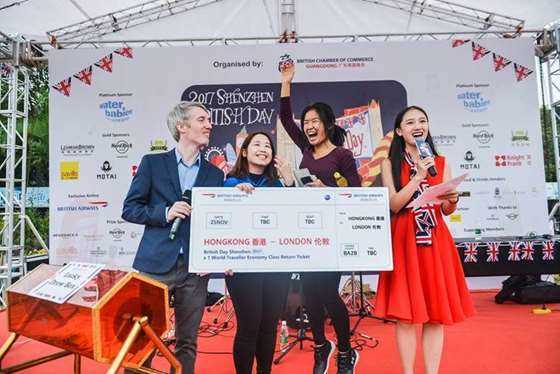 The British Day is not only about experiencing culture related activities. 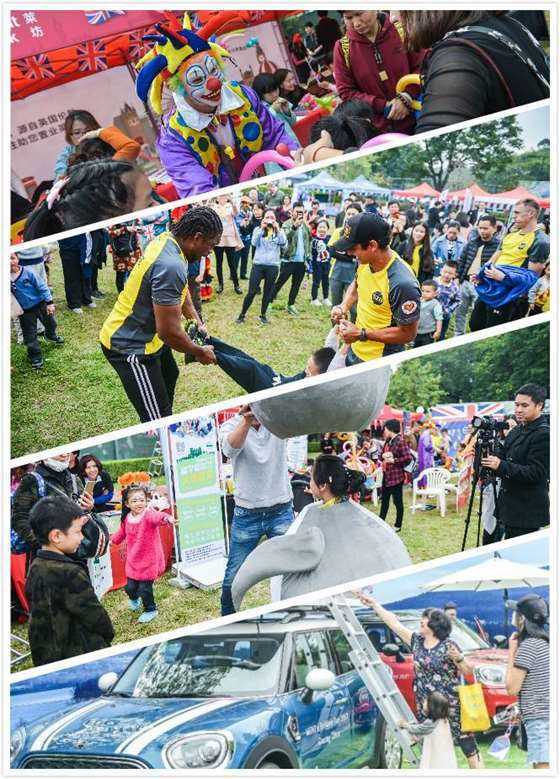 It is also a family interactive day where you can walk around and visit the many different booths which includes UK information, handicrafts and lots more.